Having graduated from University with a degree in Zoology, it’s safe to say I most definitely wasn’t planning a career in finance. Admittedly, I wasn’t exactly sure what it was I wanted but the natural starting point for me was looking at jobs and work experience in Zoology and Ecology, but nothing I came across seemed to ‘fit’. Yes, they aligned to the degree title but literally, that was it. Don’t get me wrong, I loved the subject; I still do now, but none of the jobs I was looking at inspired any enthusiasm within me. I’m talking the burning-ambition-in-the-pit-of-your-stomach type! So, as I waited for my dream job to present itself, I did what many other graduates do – went travelling! But even as I travelled, I still kept an eye on the jobs coming up on graduate career websites. It was there I noticed the advert for a Trainee Paraplanner at Para-Sols. I really liked the tone of the advert, I felt I could imagine the friendly faces behind it, and I also loved the sound of the job itself. Reading through the job spec I was surprised at just how many skills I had from my degree and that could actually be transferred into paraplanning – report writing, analysis, in-depth research etc. Thinking I had nothing to lose, I submitted my application but didn’t hold my breath – I assumed someone with a finance degree would get the job over me. I quickly learnt you should never assume! I was surprised (and delighted) to get the job. 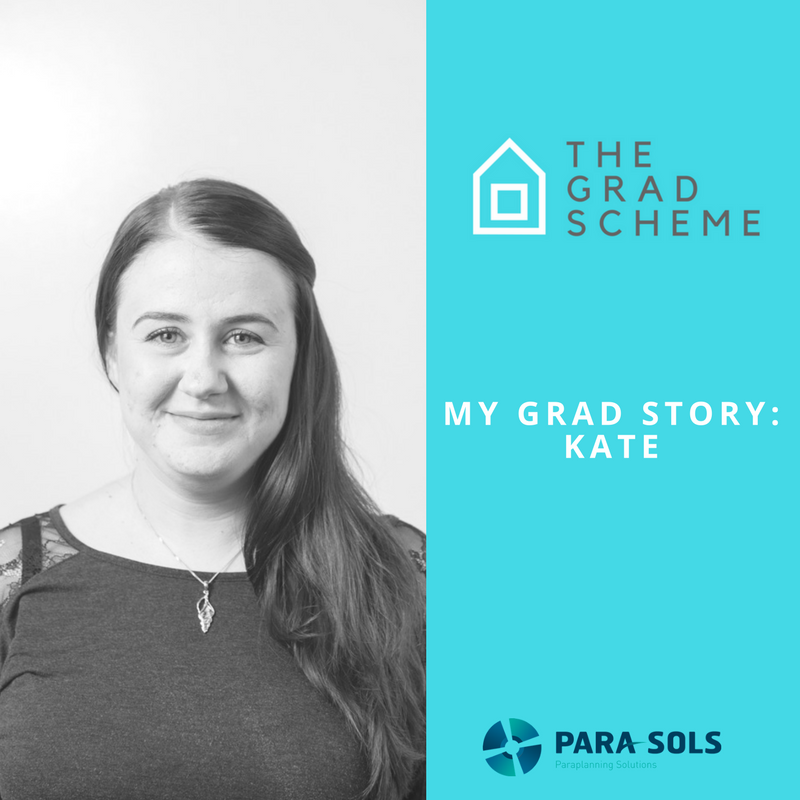 I know now the fact they took a chance on me and brought me under their wing, is exactly what Para-Sols is about – they don’t pay lip-service to the company mantra of being innovative. Trying something (or someone) new and different really does come naturally to them. Once I got started, thankfully for me, I realised the tone behind the advert lived up to my expectations of a friendly team. It’s a lovely relaxed working environment where it’s believed everyone has something to offer. 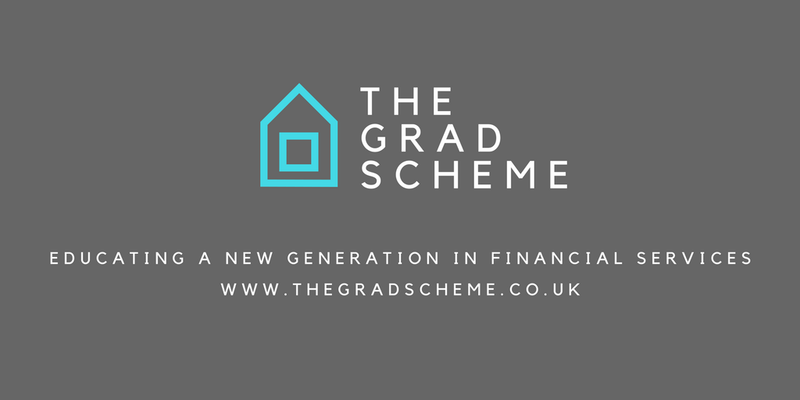 Now in my second year, I’m well on my way to completing my Diploma in Regulated Financial Planning and can honestly say, I’ve loved learning a whole new subject. So, to anyone who thinks that their degree subject limits their future career path – if you see a job and you want it, grab the bull by the horns and go for it anyway, you might surprise yourself. I did.